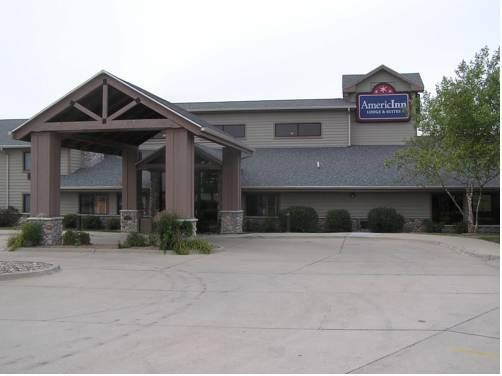 Join us at AmericInn Lodge and Suites Grimes, in the northwest region of Des Moines. Our hotel is conveniently located at the intersection of Routes 44 and 141, and is just north of the I-35 and I-80 intersection. If you are flying in to Des Moines, we are quick drive from Des Moines International Airport DSM. Local businesses include ADESA Car Auction and Right Stuff Inc. During your downtime you can enjoy the outdoors at Jester Park, Big Creek Park and Saylorville Lake or hit the shops downtown.